Welcome to Champion Equipment Sales. We are the leading provider of foundation drilling equipment and supplies to the ground engineering industry. Champion Equipment Sales is the leading supplier of foundation drilling equipment and tools for the construction industry. We represent Soilmec, Leffer, Champion Equipment tools and now the JCB PilingMaster. With over 50 years’ experience working with all types and size of projects, we at Champion are well versed in all aspects of the foundation design and build business. We support every aspect of the foundation industry including Construction, Shoring, Transportation & Civil, Limited Access and Low Overhead, Geotechnical, Rathole, Mining, Powerline, Communication, Solar and more. 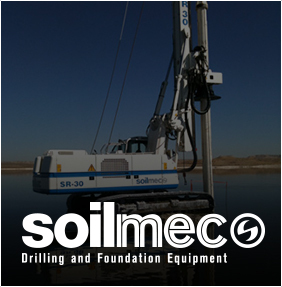 Soilmec Rigs covers the spectrum of needs for the foundation engineering and underground construction industry with innovative equipment solutions. 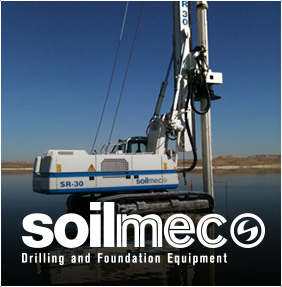 Soilmec offers a complete line of the most advanced, powerful, versatile, and safest rigs in the industry. Champion’s service and parts support keeps your rigs running with exceptional hands-on customer service and thorough operator training and support. We are deeply committed to helping customers find the right solution to build great projects. 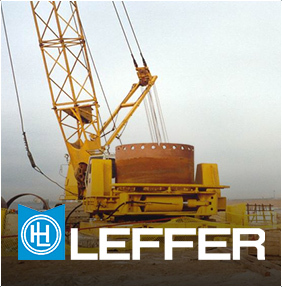 Leffer is the world’s leading manufacturer of equipment solutions for Cased Bored Piling and Diaphragm Wall Constructions. 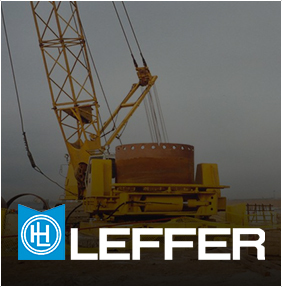 Leffer uses the most advanced techniques including: fully cased pile boring, drilled shaft excavation, secant wall or diaphragm wall construction for any soil conditions, project size, or foundation depth. 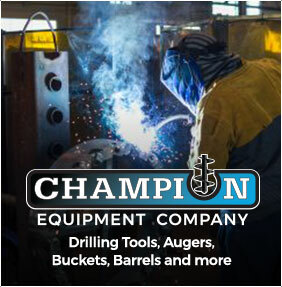 Champion Equipment Sales provides customized service, project based consulting, and complete 24/7 product support on behalf of LEFFER North America to help our customers maximize the productivity of their equipment. 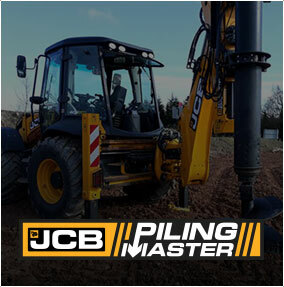 JCB Pilingmaster provides a new era of multifunction, mobile drilling equipment. 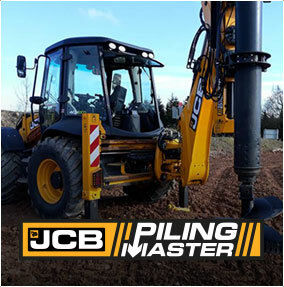 Backed by the quality and experience of the JCB brand, the Pilingmaster represents a new foray into professional drilling applications. 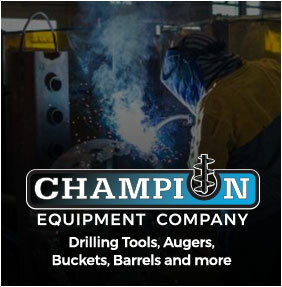 Champion Equipment Company – Drilling Tools, Augers, Buckets, Barrels and more. The leading supplier of quality and dependable tooling, Champion fabricates the tools to drive your project to completion safely and cost-effectively. Our sales and support teams provide consultation from beginning to end, including testing your site’s soil and subterranean composition, in order to recommend the right equipment and tools for your job. Our company’s renowned customer service and 24/7 technical support ensure your foundation drilling project gets completed on schedule with as little downtime as possible. We take pride in being the leader in underground engineering and equipment sales. And our track record of solving our clients’ toughest problems is unmatched in the industry.